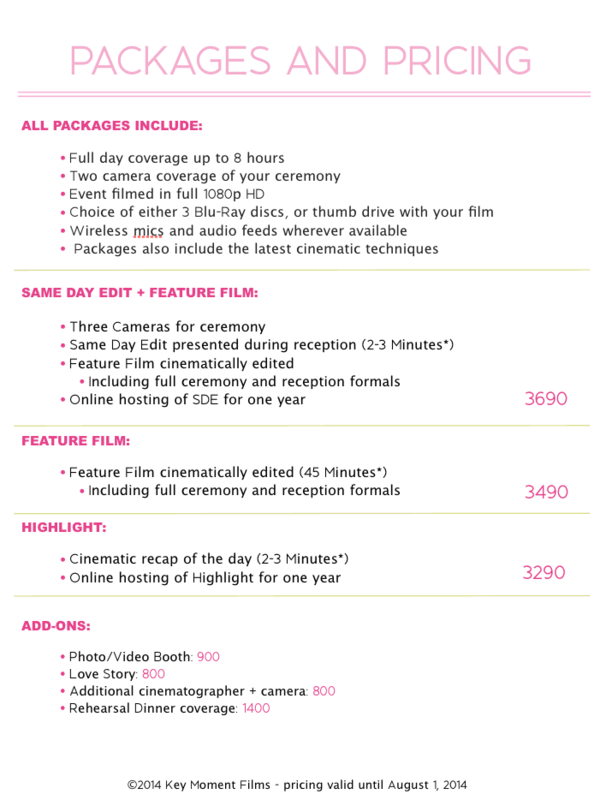 We are Same Day Edit wedding videographers with offices in Palm Beach and Orlando, specializing in wedding cinematography and same day edit wedding films. Packages good for Orlando, Maitland, Claremont, Kissimmee, Celebration Orlando, Winter Park, College Park, Viera. Serving weddings in Orlando, Tampa, West Palm Beach, Miami, Boston, New England, Nassau Bahamas, Abaco Bahamas, Riviera Maya weddings, Cancun Mexico Wedding videography and beyond.